This cache has been in need of maintenance for an extended period of time. Due to the lack of response toward the needed maintenance since my last contact, I am archiving the cache. If you do happen to complete the maintenance required and wish to activate the cache again just let me know and I will consider unarchiving it once the issue is resolved. Welcome to the RCMP Heritage Centre! 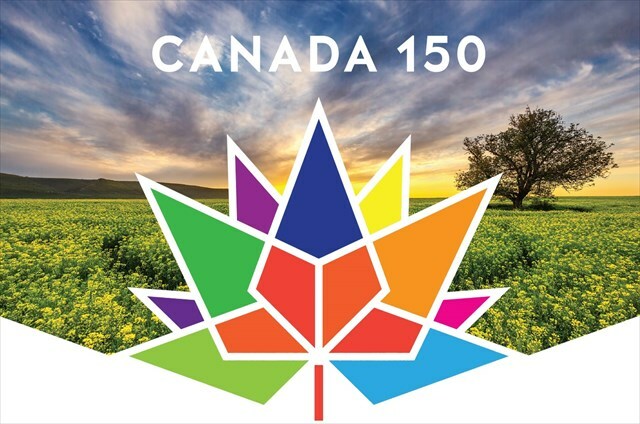 The Royal Canadian Mounted Police has been an integral part of Canada's historical and cultural landscape since 1873, helping to form and protect our great nation. The RCMP has played a significant role in creating the Canadian identity. The Heritage Centre brings to life the incredible story of the RCMP and its role in the development of Canada using state-of-the-art exhibits, multimedia technology, engaging programming, and tours. 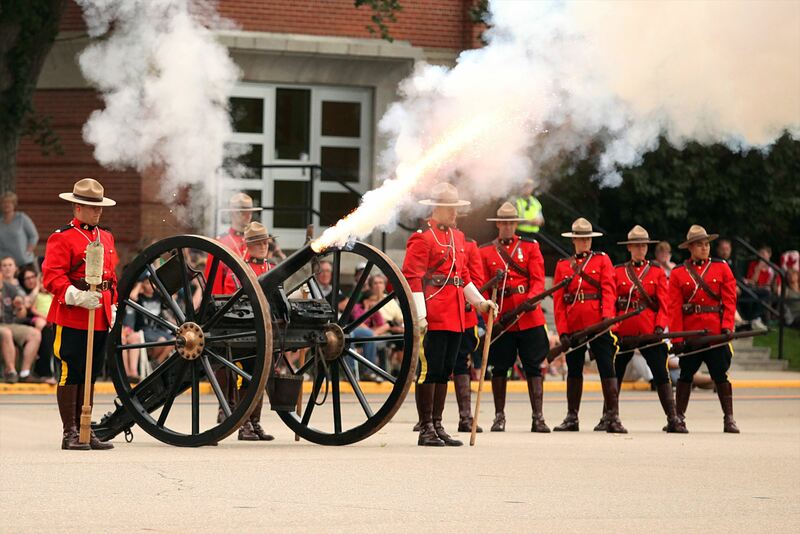 Situated on the doorstep of RCMP Academy, "Depot" division in Regina, Saskatchewan, where Mounties have trained since 1885, the RCMP Heritage Centre is appropriately located where the tradition begins. Bienvenue au Centre du patrimoine de la GRC! La Gendarmerie royale du Canada fait partie intégrante du paysage historique et culturel du Canada depuis 1873, aidant à former et à protéger notre grande nation et à jouer un rôle important dans la création de l'identité canadienne. Le Centre met en valeur l'histoire incroyable de la GRC et son rôle dans le développement du Canada à l'aide d'expositions de pointe, de technologies multimédia et de programmations et de tournées intéressantes. Situé tout près de l'Académie de la GRC, la division « Dépôt » à Regina, en Saskatchewan, où les Mounties sont formés depuis 1885, le Centre du patrimoine de la GRC est situé là où commence la tradition.